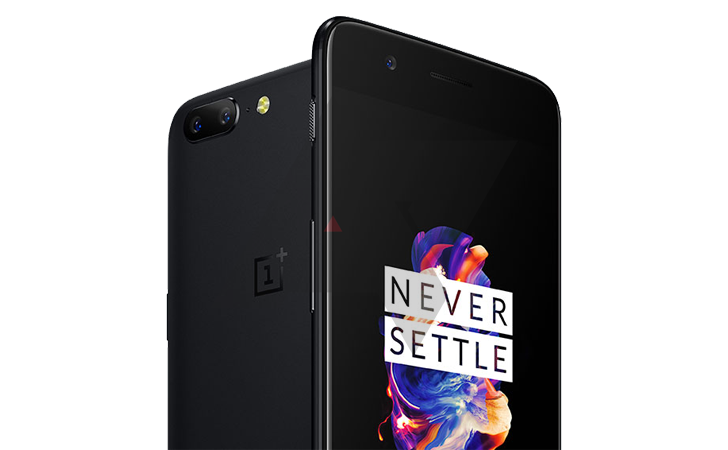 The OnePlus 5's final design has been leaked just two weeks before the phone's official launch. The first thing most people will notice: it looks just like an iPhone 7 Plus. One OnePlus announcement per day is not enough, it seems. The company had just finished posting details for its upcoming live event on Twitter, when a new render surfaced that, according to Android Police, is "accurate." Accurate, in this context, means that it has been corroborated by more than once source, says AP. It is interesting to note that this new image looks nothing like an earlier leak of a supposed OnePlus 5 prototype. Of course, the thing with prototypes is that they are not necessarily representative of the final product, so maybe that should not be too surprising. What we can we glean from this latest image? For starters, OnePlus has steered its design team eerily close to iPhone territory. Seriously, compare a photo of the iPhone 7 Plus with this OnePlus 5 render—the resemblance is uncanny. For starters, the dual-camera, sensor, and flash bulb, as well as each device's respective company logo, are all in the exact same position on the back of the phone. The sides and front of the OnePlus 5 are also similarly "inspired," down to the button placements and even the bezel designs. Let's go back to the dual-camera. This setup has been rumored for a while, and recent leaks—including one purporting to show the device's packaging—have steadily added credence to that rumor. This latest image, if indeed real as Android Police claims, all but confirms it. As legit as this new OnePlus 5 render seems, it has not been confirmed by the phone's maker itself. Nor should we expect OnePlus to; with the company's live event coming up in two weeks, that's certainly where every rumor and leak to-date will be either confirmed or put to rest.